Burning down your office may be one way to deal with clutter, but we don't recommend it. If you're having trouble keeping your daily business processes on track, maybe clutter is derailing your good intentions. Here's what we suggest to get things moving in the right direction. Growing a business takes time, and there's little of it left over for attacking office clutter. The payoff can be huge, however, and ignoring the problem only makes things worse. Fortunately, you don't need to take a week off to begin making progress. Declutter for 20 minutes each morning and afternoon. Use a timer to stay on track. When you leave the office in the evening, grab ten things to toss or give away. Finish every decluttering session by deciding what to do with each item, then follow through to avoid making new piles. Make a pact not to bring new things into your office without letting something else go. Find it fast. Lost paperwork is no joke. 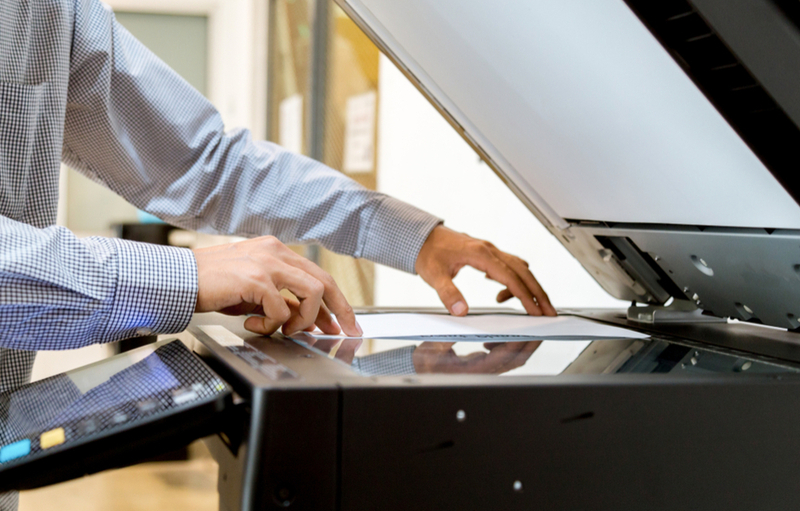 Scanning your information into a document management system means it's always in the same place. Save money. 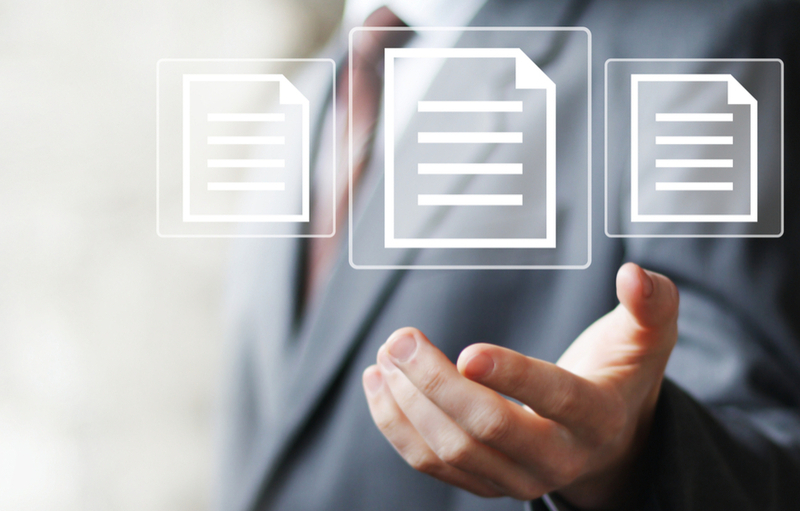 Digital documents don't require the same resources as hard copies. If you can bypass the printing process, that's more money to grow your business. Reclaim your office space. Paper places too many demands on your office space. Kick paper out the door with scanning. An organized office is the first step to productivity. To learn more about the benefits of scanning, get in touch with us at MMIT today! There are many problems with paper documents that businesses today don't have to worry about. Digitizing these documents has an enormous number of benefits that are well worth the digitizing process. Staying up to date on technology does not just mean having the latest print device. It means making sure you have the best printer or scanner for your needs and your budget.